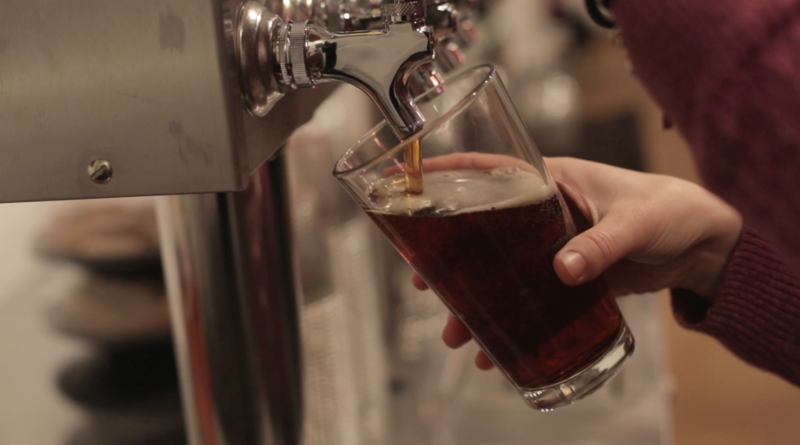 Ever wonder why so many craft beer breweries are popping up? Nationwide, I believe it is simply a part of Millenials demand for local fresh organic food and in a way supporting the We Are The 99% movement – sincerely hoping to give props to the little guy. Meanwhile, New York’s Southern Tier and Northwestern Pennsylvania have a ton of new breweries. Perhaps it’s because the most popular microbrewery in the country is literally in our backyard. Or it could be that New York State got to the party on time and since 2013 offers lax alcohol laws as well as tax breaks to microbreweries and especially farm breweries. The idea of this legislation is to promote economic growth (while still generating tax revenue for the state). It also promotes agriculture which is great for the local economy. For instance, farm breweries only have to serve finger foods instead of a more robust menu like other alcohol establishments – and if they use a significant percentage of New York state grown ingredients in their craft beer, are eligible for tax exemptions.